The reality star set the record straight. 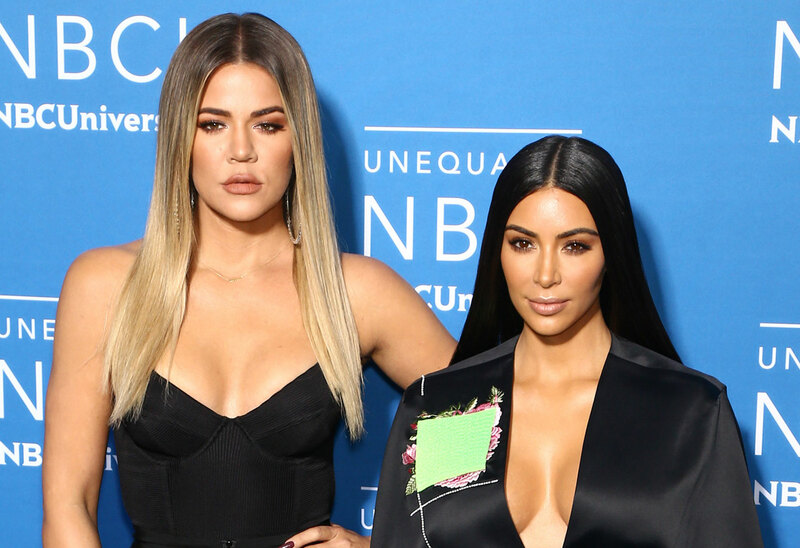 If you come for Khloe Kardashian’s famous family, she will always have their backs. Kim posted a throwback photo of herself as a kid, and Kylie Jenner noted how much little Kim resembles baby Chicago. But when one fan didn’t agree and said Chi wasn’t Kim’s biological daughter, Khloe was not having it. Click through the gallery for all the info. After Kylie, 21, wrote, “Omg Chicago,” one troll decided to speak out. The baby, they said, “would either look MORE like Kanye [West] or the surrogate mother.” Chicago, 11 months, was carried by a surrogate. Despite Khloe’s clap back, the fan kept going. “I never said the baby wasn’t beautiful 😂 SHE DEFINITELY IS, but she did have [a] surrogate so the baby would either look MORE like Kanye or the surrogate mother. That’s all love,” the fan wrote. Since the fan clearly didn’t understand that a surrogate simply carries a child and doesn’t pass on any genes, Khloe tried again. “I am not saying you said that, love. I am saying you must be more informed before speaking on something that you don’t know anything about apparently,” she wrote. “Chicago is Kimberly’s DNA. Her and her husband made embryos and then they were blessed enough to have a surrogate carry their child for them since Kimberly is unable to. God bless modern medicine,” Khloe said. As Star readers know, while Kim carried North and Saint, her doctor warned her that getting pregnant again could be dangerous for her health. Instead, the 38-year-old used a gestational carrier, who gave birth to Chicago last January. What do you think of Khloe’s biology lesson? Sound off in the comments!